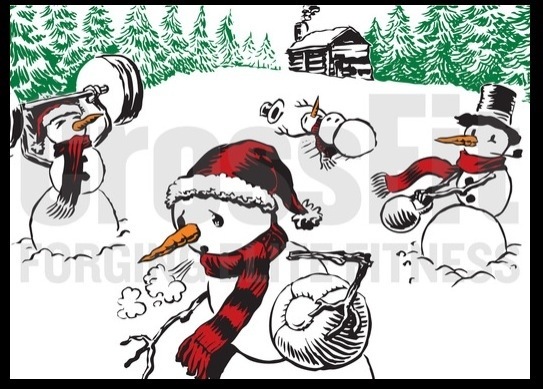 The Coaching Staff and Families of CrossFit 1850 would like to wish all of our athletes, supporters and on-line followers a wonderful and Merry Christmas. This entry was posted in Announcements by crossfit1850. Bookmark the permalink.